At American Dream Communities, (ADC) we don’t just provide homes; we create “homeowners” – that’s the American dream! We accomplish this through structured leasing that allow people the option to buy their home. 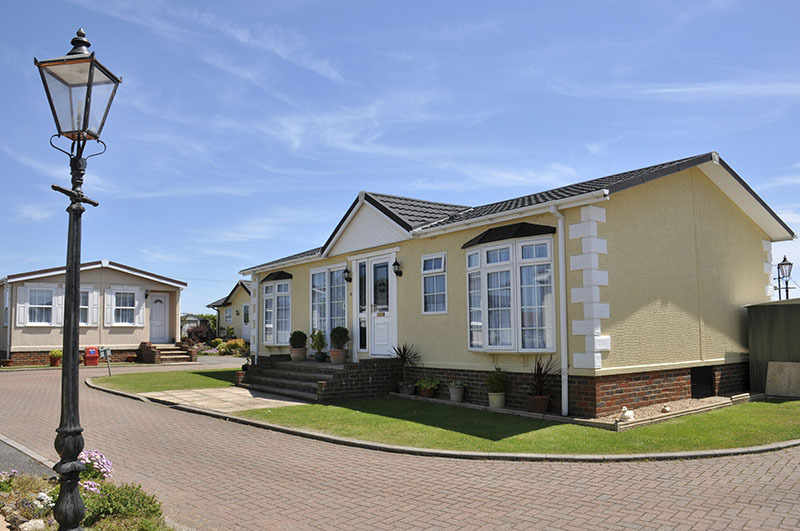 After the national housing collapse, manufactured homes have become a great steppingstone for today’s family. 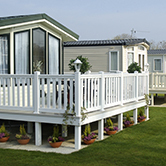 Energy Efficient Fully Custom Designs Why Manufactured Housing?